And now, introducing the Colorado range. This set of furniture is a beautifully modern yet old-fashioned dining set. This would fit brilliantly in any home and would certainly tie the household together. 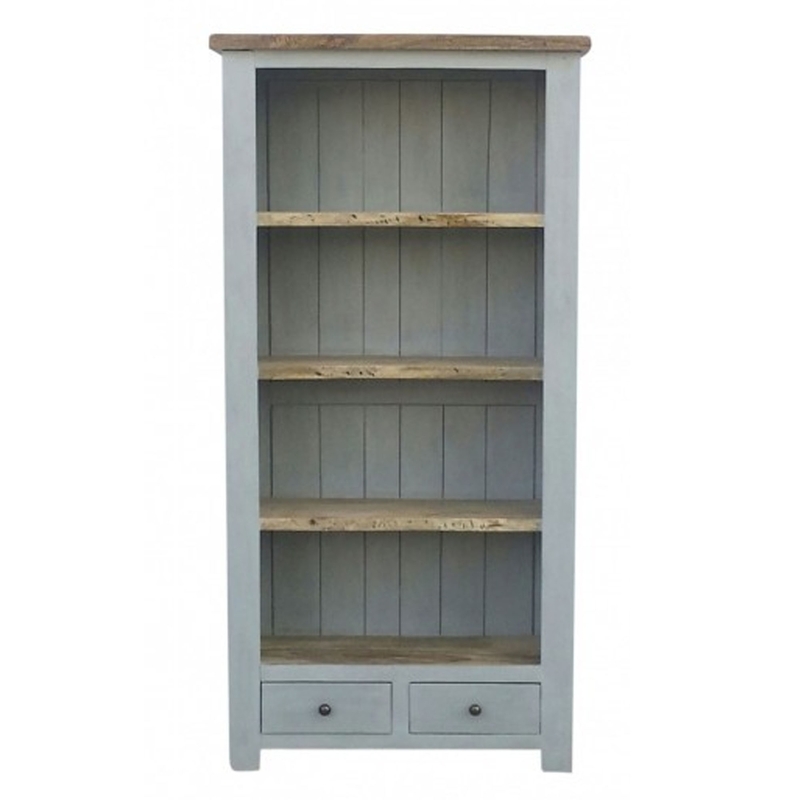 This item is a stunning bookcase, it'd look great in any room and would make it feel a lot more homely.